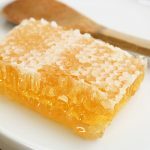 Fresh from the hive! 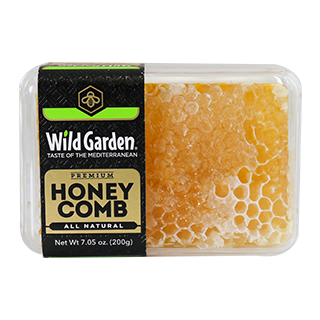 Wild Garden honeycomb is pure, raw, and unrefined; it’s as close to the beehive as possible. 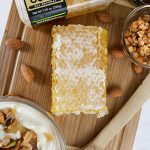 Sustainable farming practices for a thriving and healthy bee community. 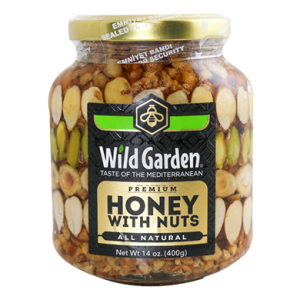 A spoonful can keep you energized! 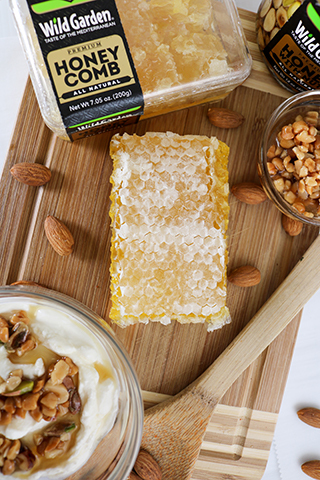 Spread on toast, add to tea, drizzle on a salad, or enjoy straight from the comb. 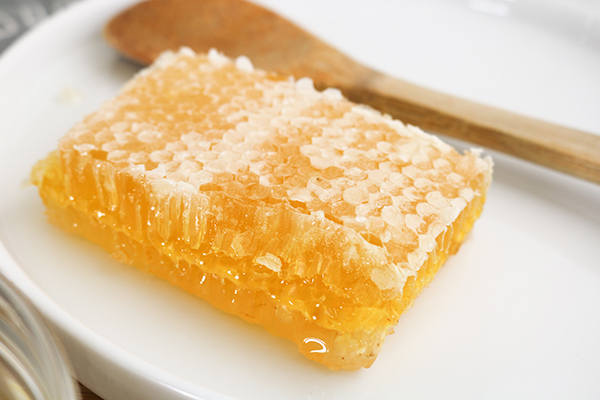 Honeycomb makes for the perfect gift since so few people have tried this delicacy.